Quality headsets are becoming more and more affordable everyday. The Tactical Master by James Donkey is an amazing example of this. Coming from a background with using the bigger competitors ( Corsair, Turtle Beach, and Razer) we were a little skeptical on how the sound may compare to them but were more than pleased. From first glance, the aesthetic of the headset has a very military look (hence the name). While it doesn’t look to be a gaming headset, once plugged in, the LEDs start pulsating around the volume control knobs giving you the look and feel you’re used to with the competitors. The physical build is a little different but not in a bad way. It’s light and fits very comfortable on your head. 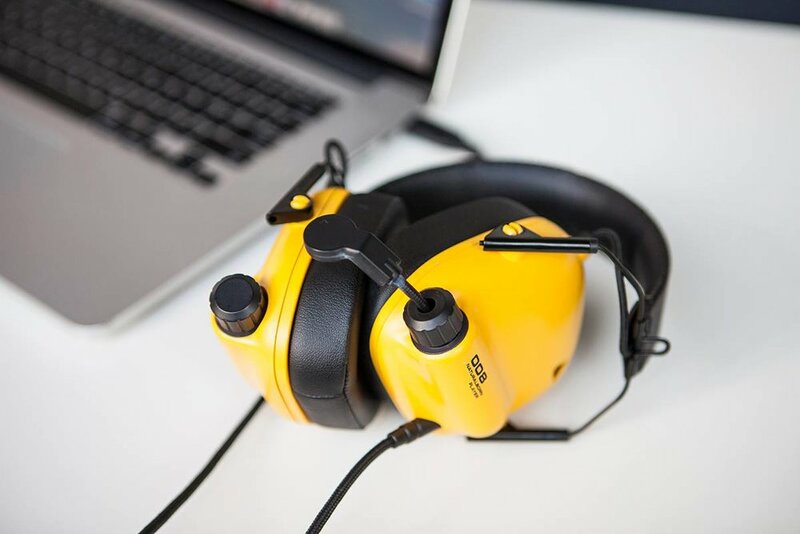 The ear cups are soft and highly reduce any outside noise. The ear cups are also magnetic making them easy to be removed and replaced. 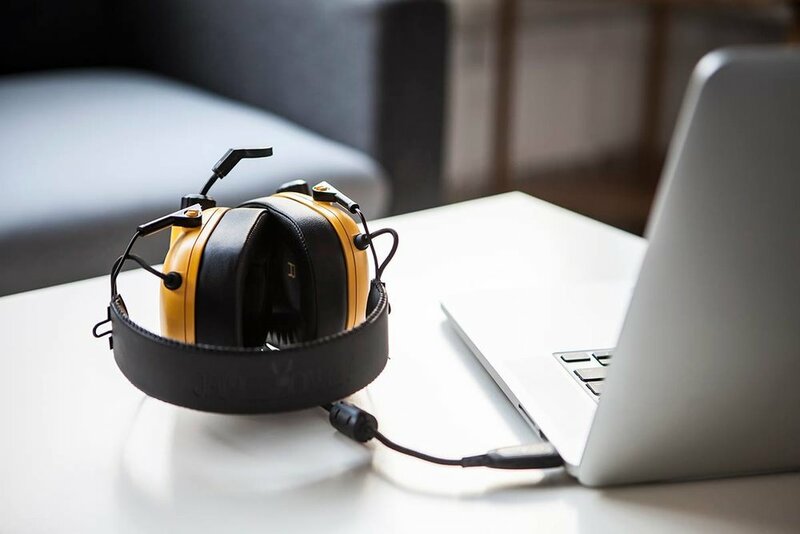 A great quality with the headset being so light is that it’s designed in a way for it to be folded and fit into almost any space. We tested the Tactical Master on PC and on PlayStation 4. During our play tests on the PS4, the sound was very immersive but not as loud as we imagined. We knew this wasn’t a quality of headset but a limitation of the PS4’s sound controls. On the PC is where this headset prevailed. The sound is top notch. Coming at you with a punch, the surround sound is very sharp and clear. We quickly started hearing sounds we didn’t even know we would be able to. The Tactical Master by James Donkey is definitely not something to look over. It’s build is quality and sound is very immersive. If you’re looking for a superb headset without having to sell a lung this is one for you! Check them out on Kickstarter here!